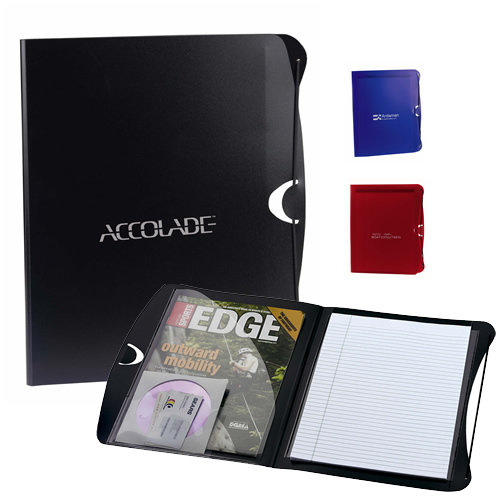 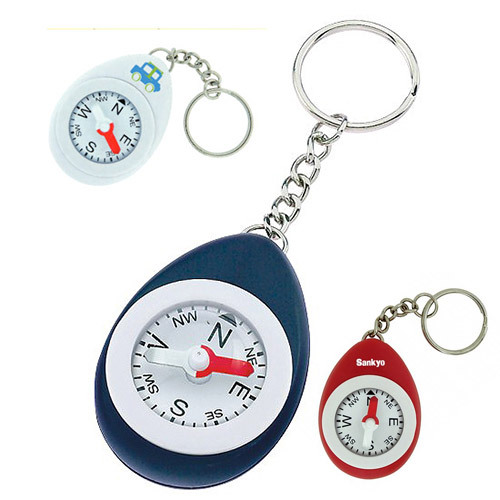 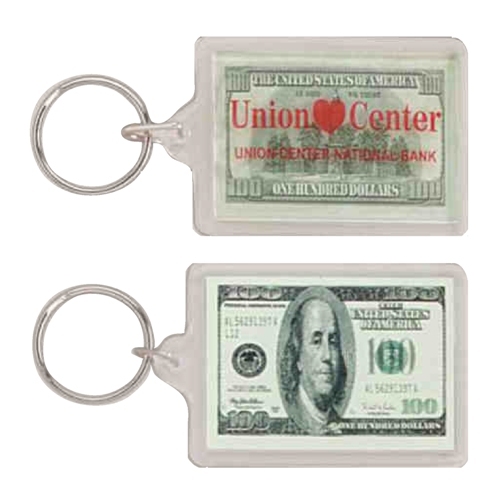 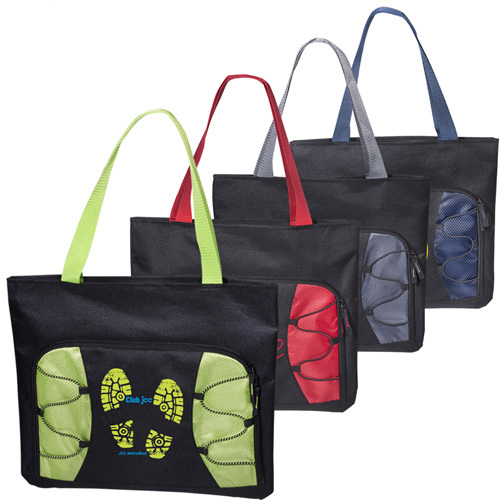 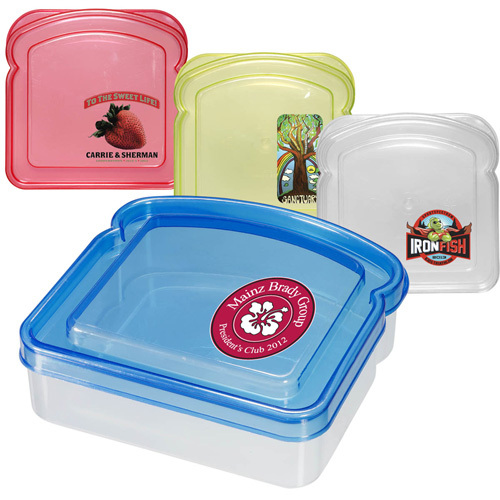 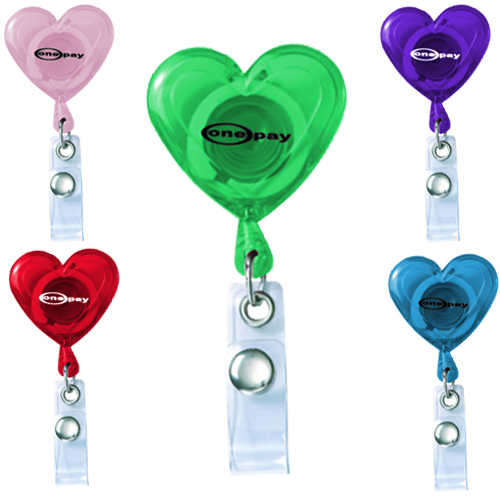 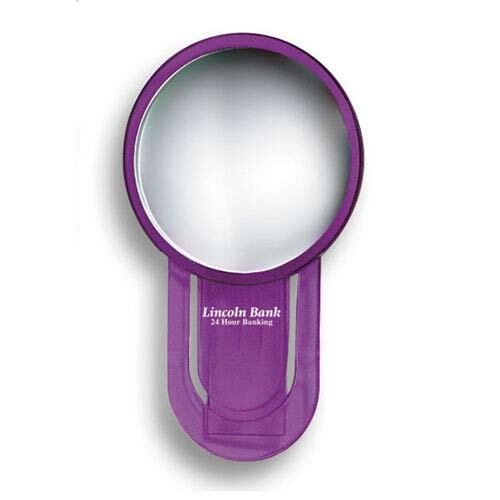 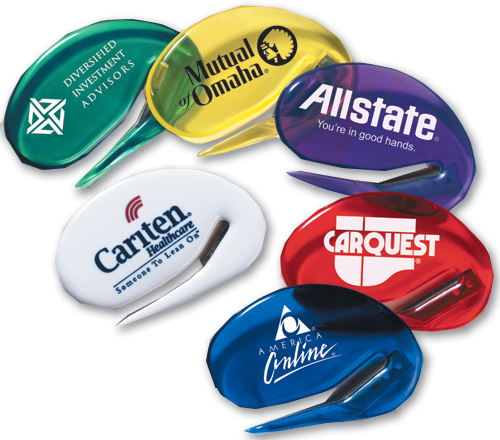 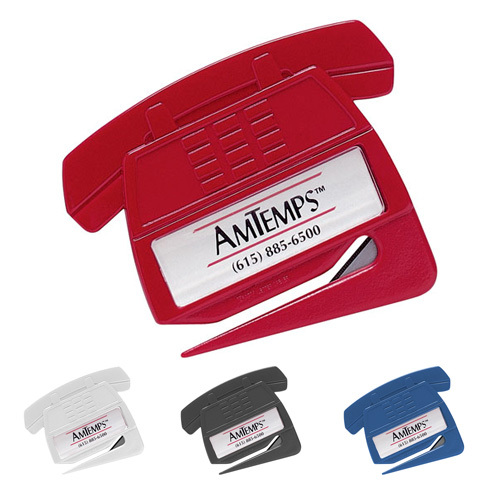 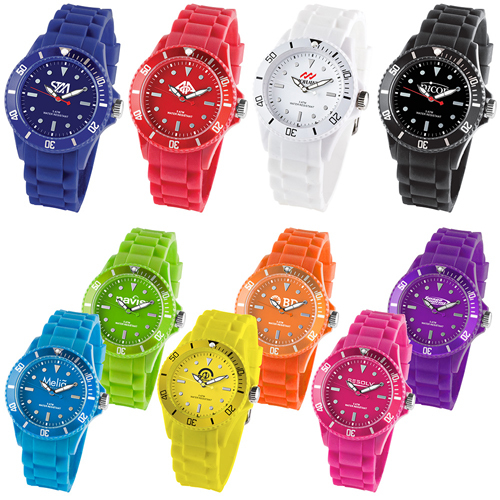 Closeouts $1.00 and below; if you're looking for promotional items for business fast and inexpensive, look no further. 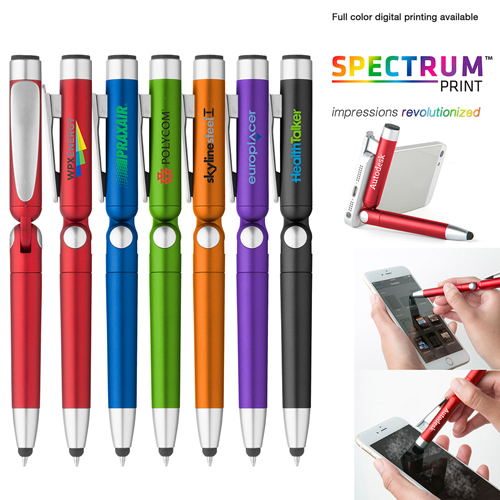 You can't beat these deals. 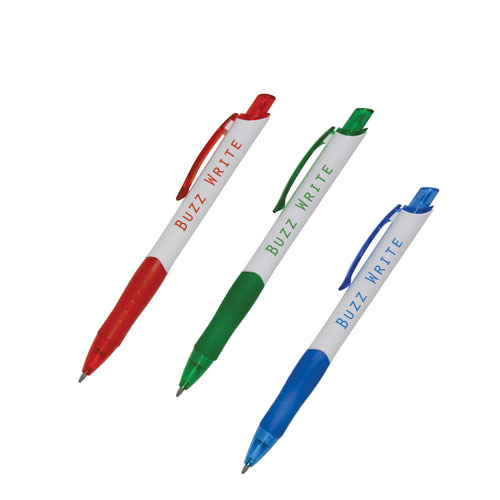 Hurry, these special prices are only good while supplies last. 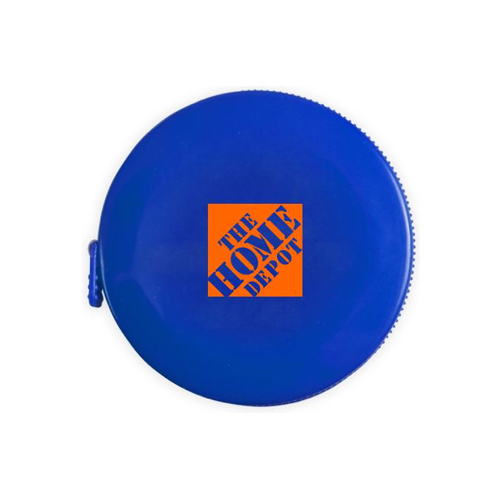 Hundreds of discontinued items are available here all for under a dollar! 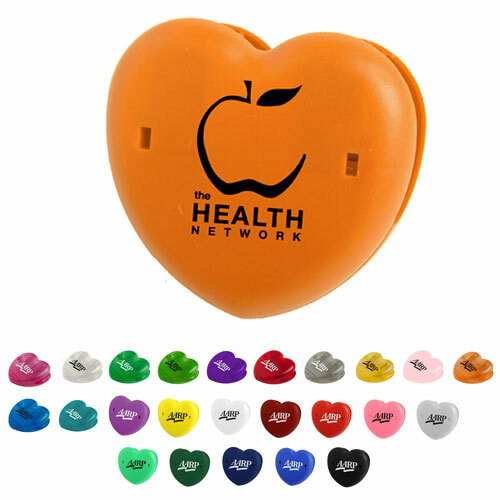 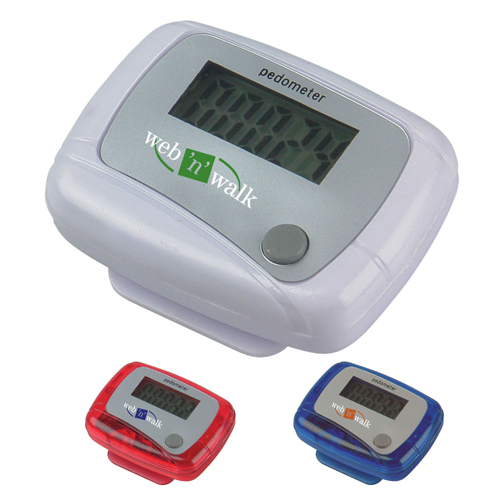 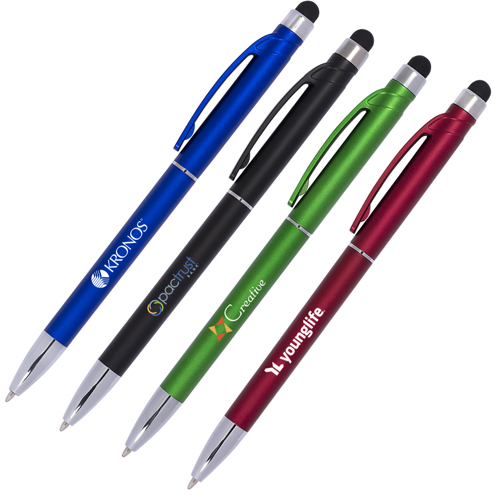 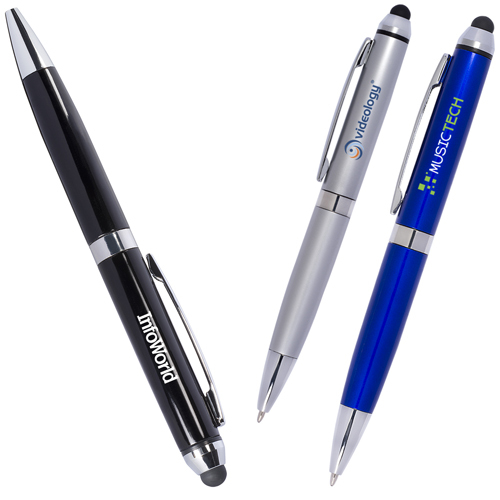 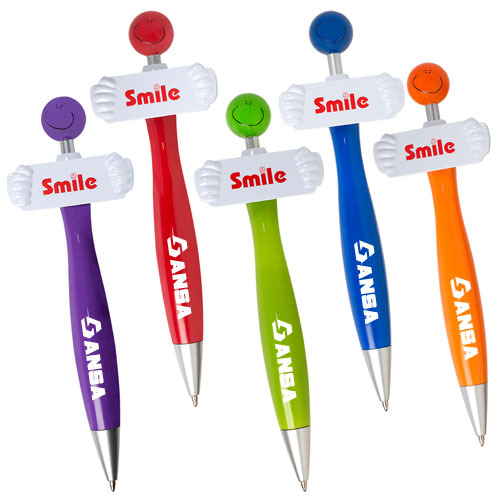 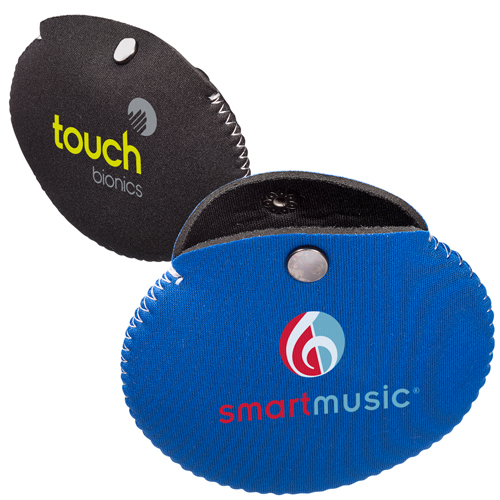 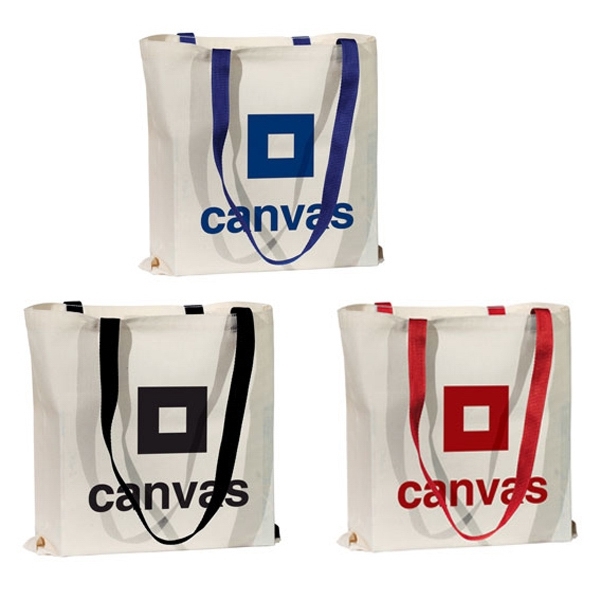 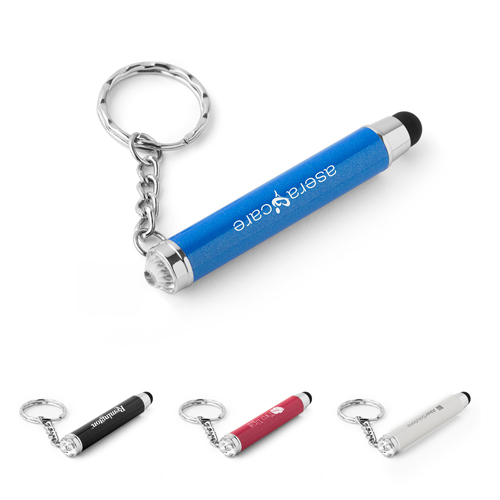 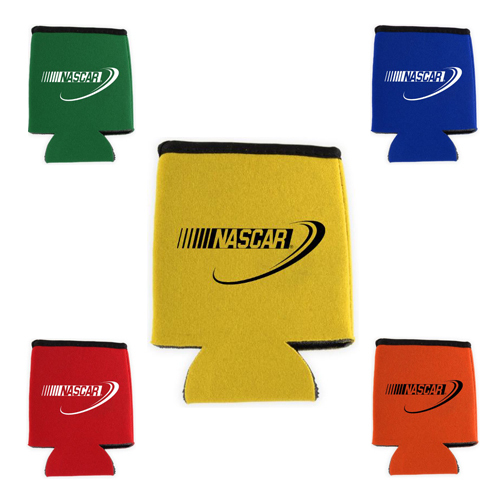 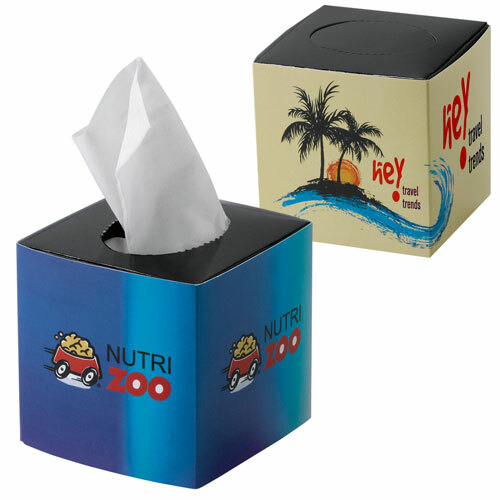 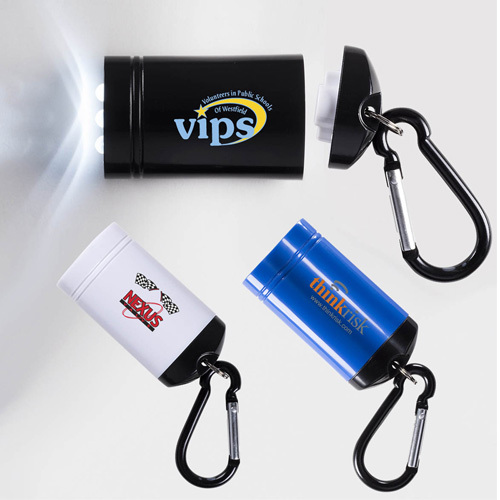 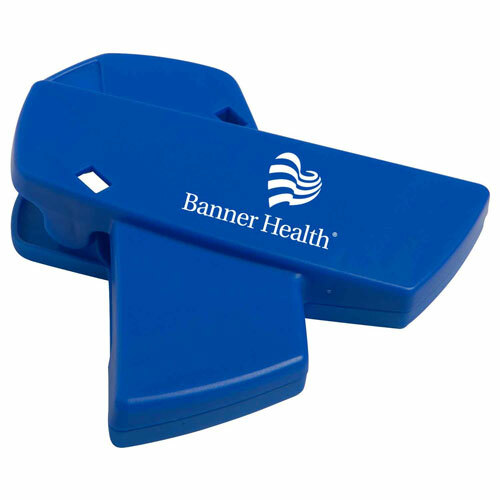 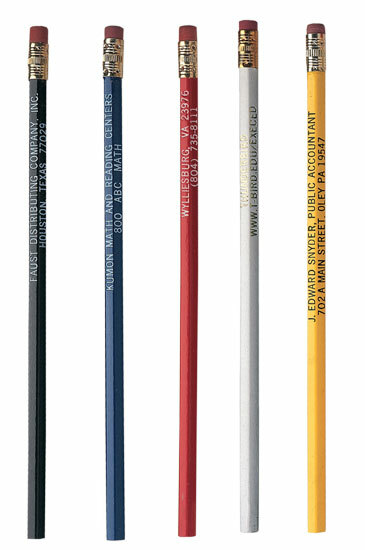 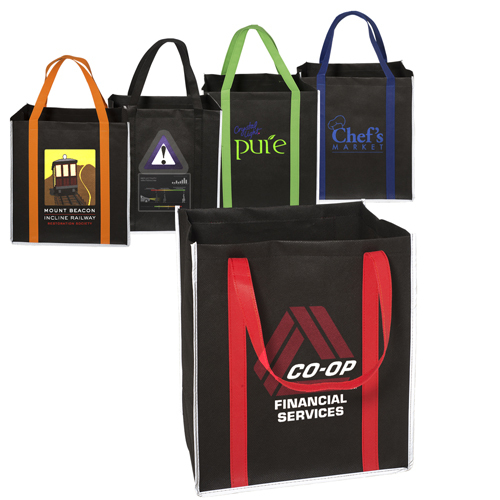 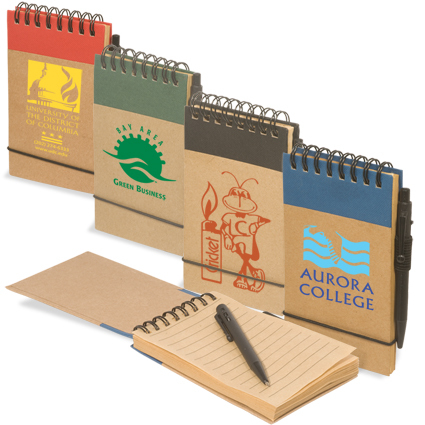 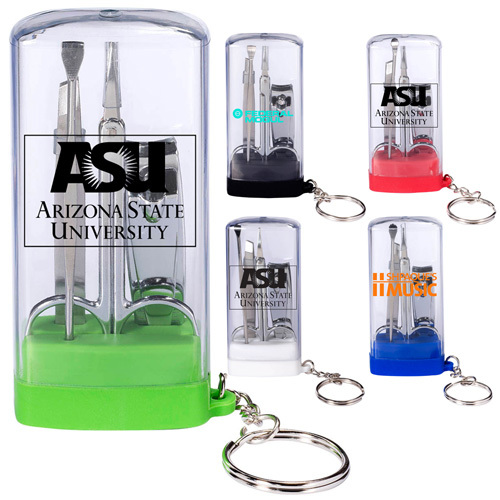 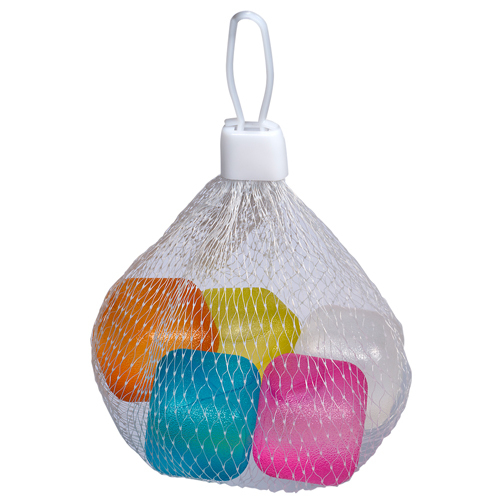 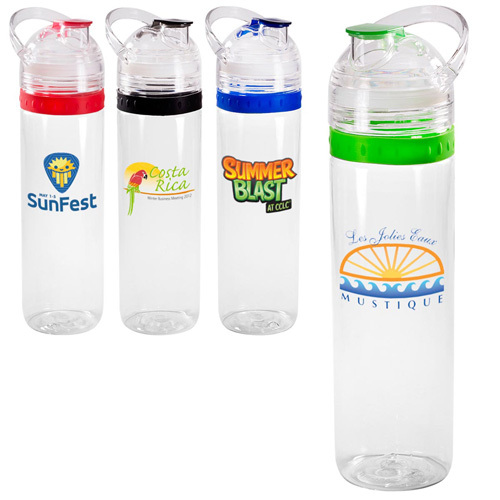 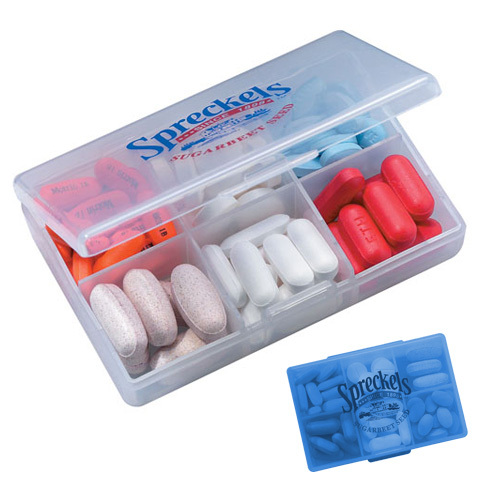 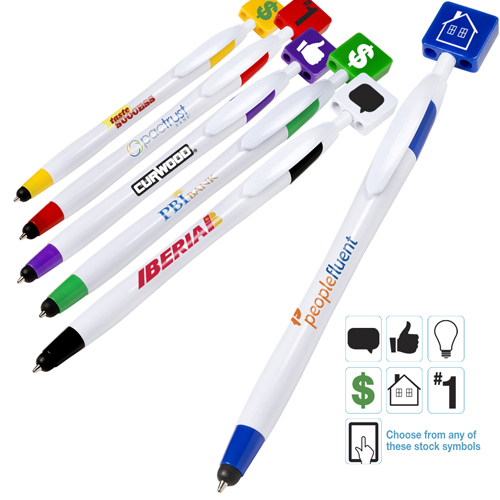 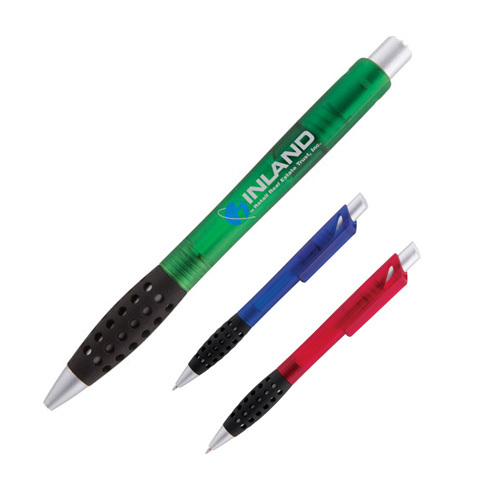 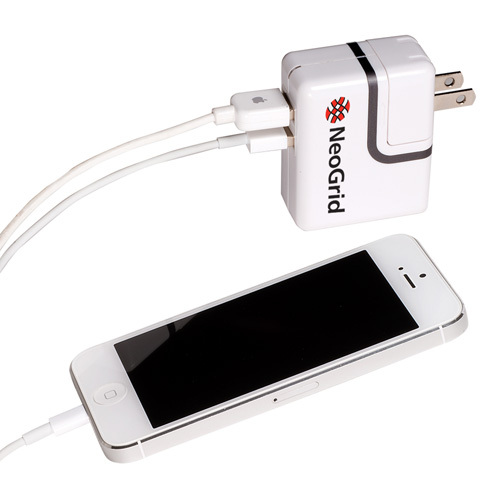 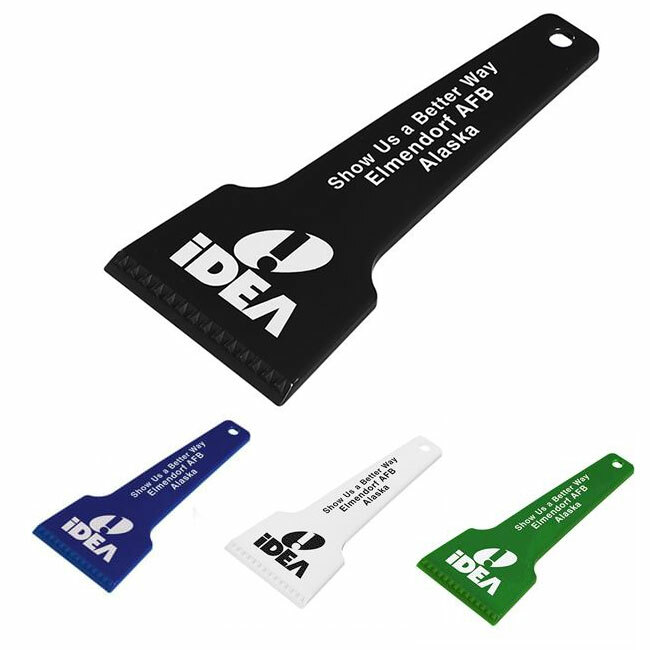 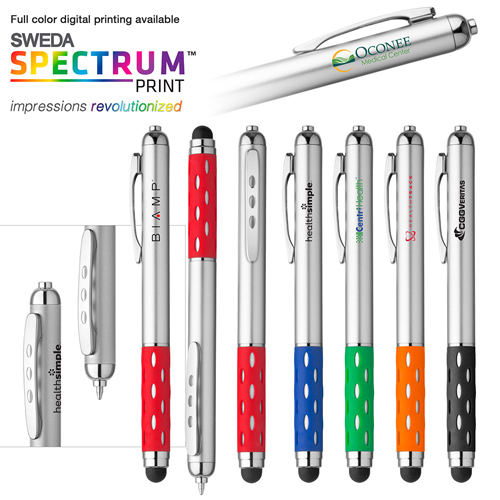 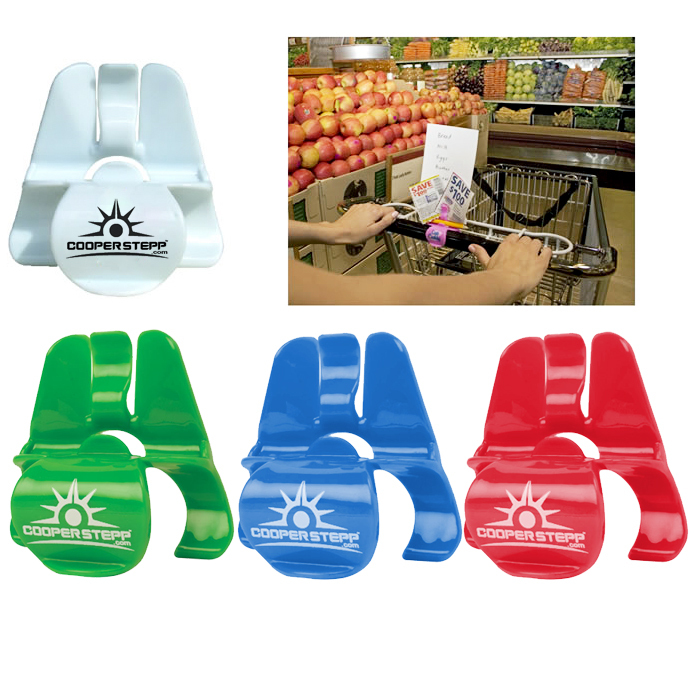 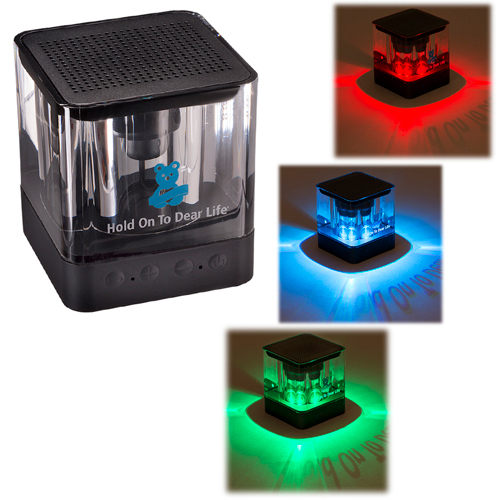 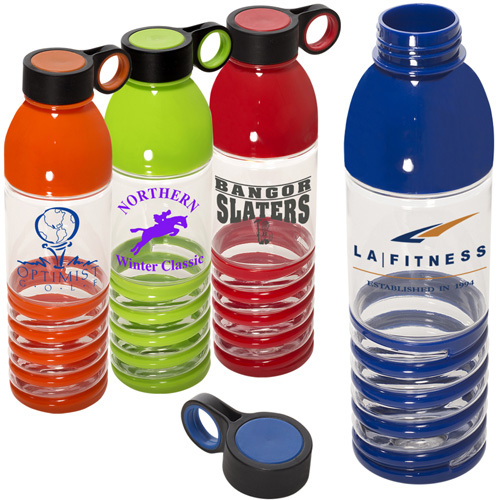 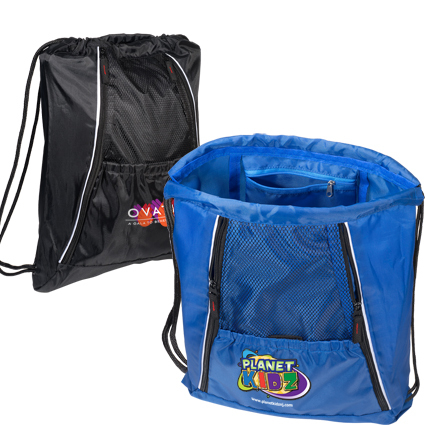 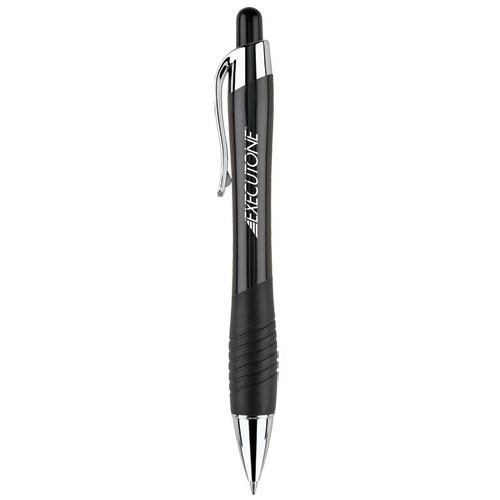 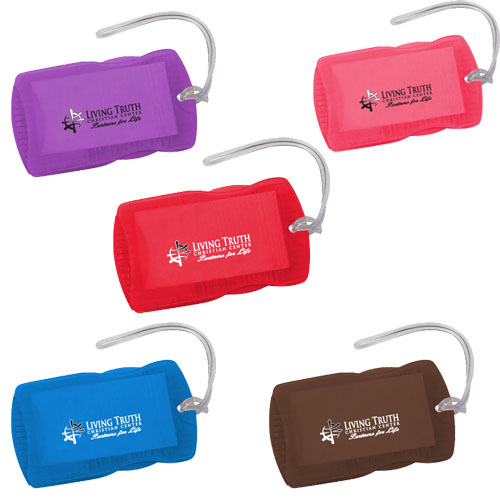 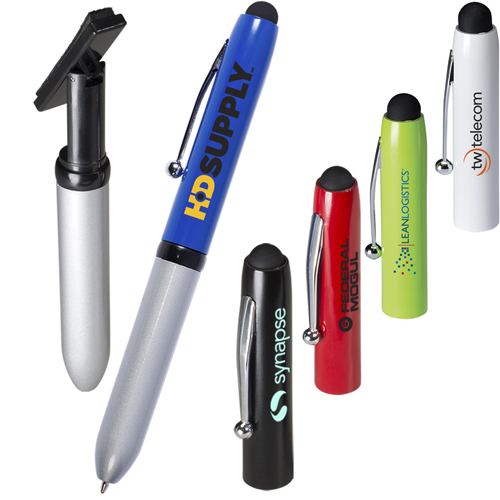 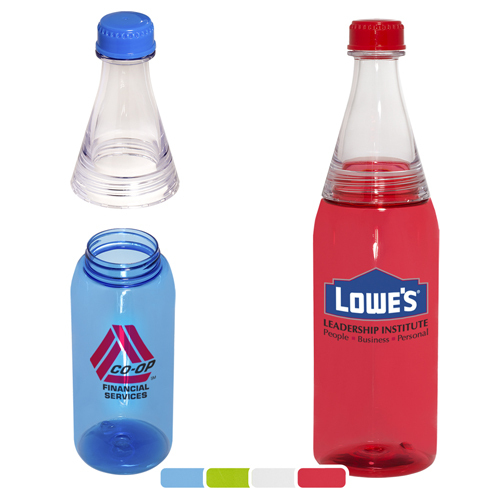 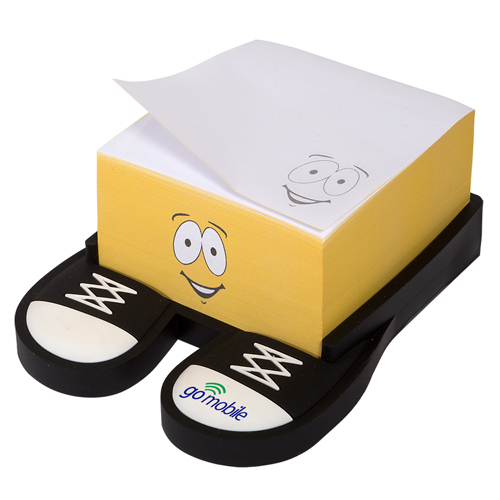 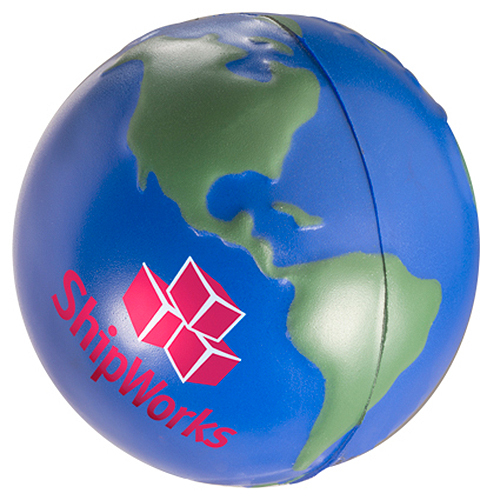 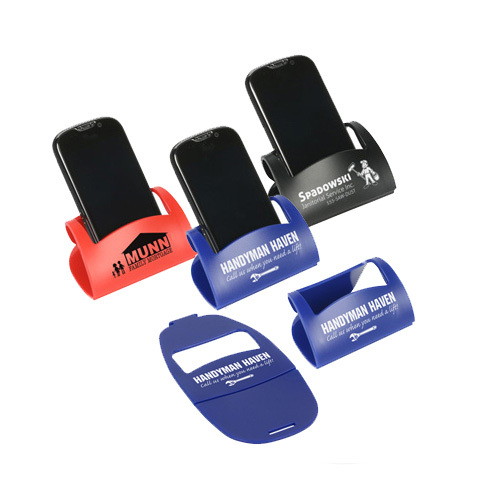 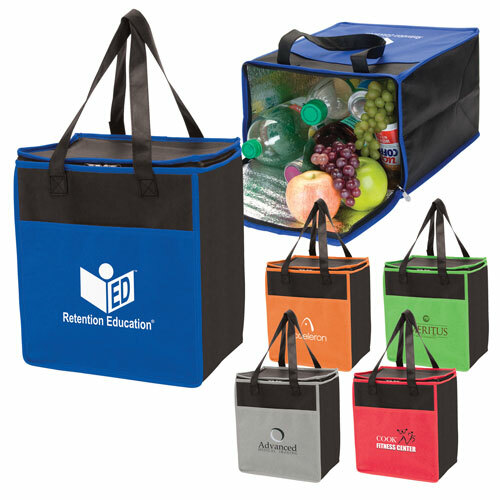 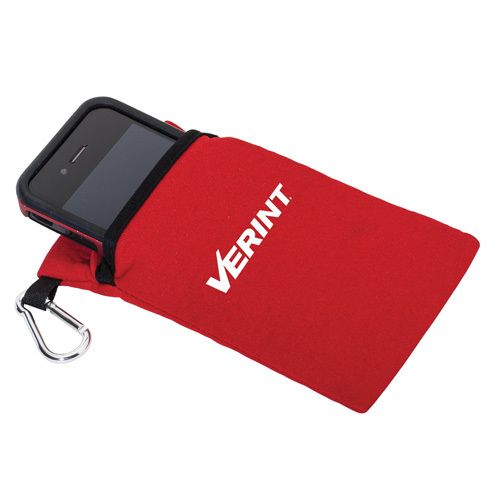 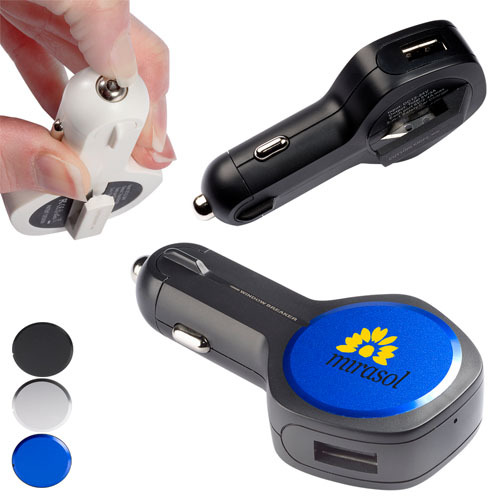 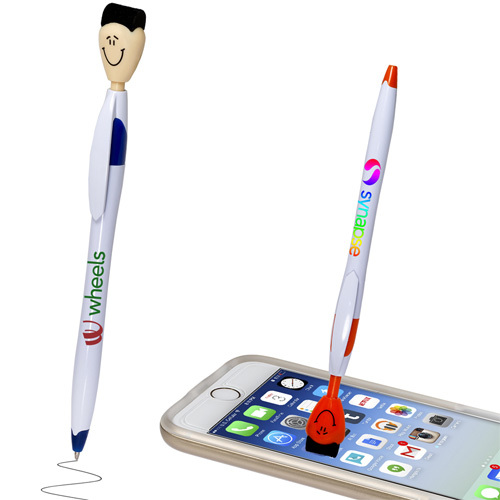 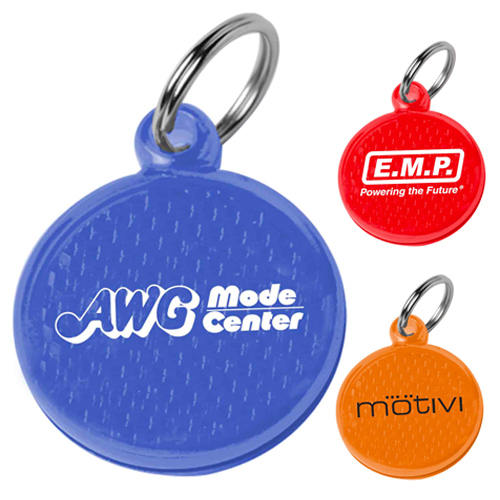 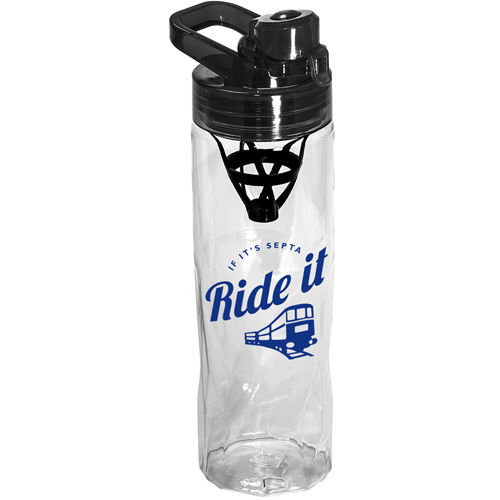 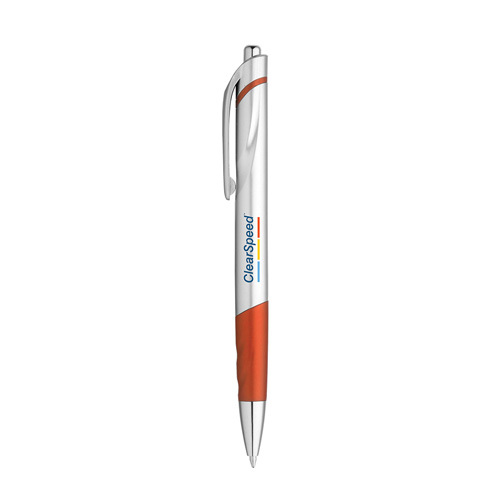 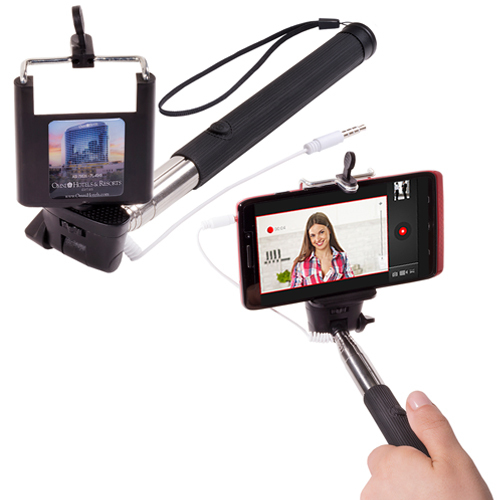 Find a unique promotional closeout product for any promotion for less than a buck.